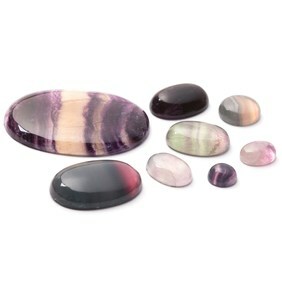 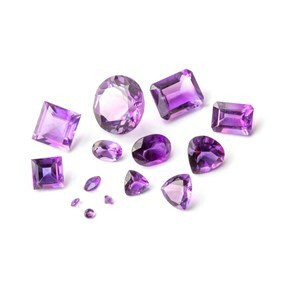 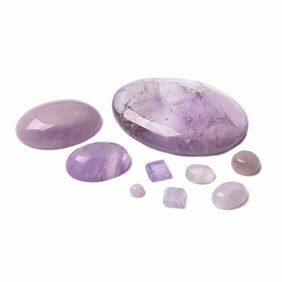 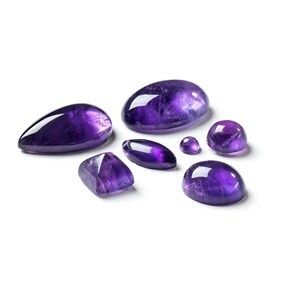 These African amethyst gemstone cabochons have a domed top and flat back. 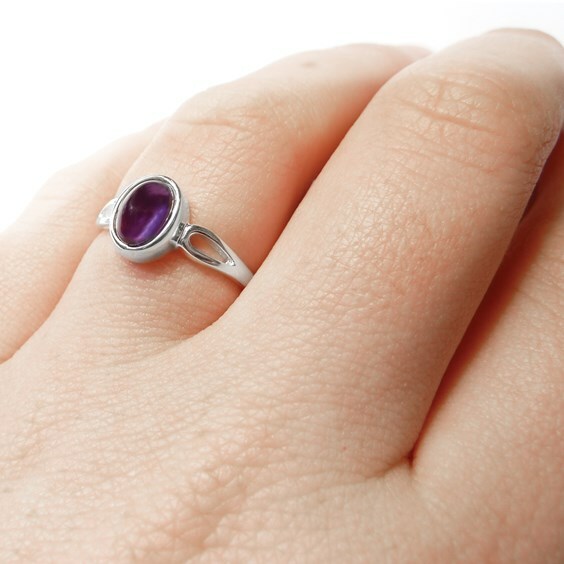 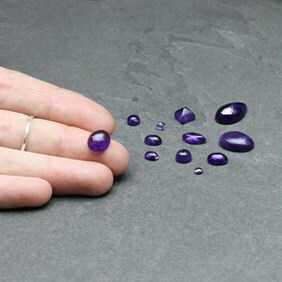 This stone has such a beautiful, rich dark purple colour and is one of our best-selling cabochons. 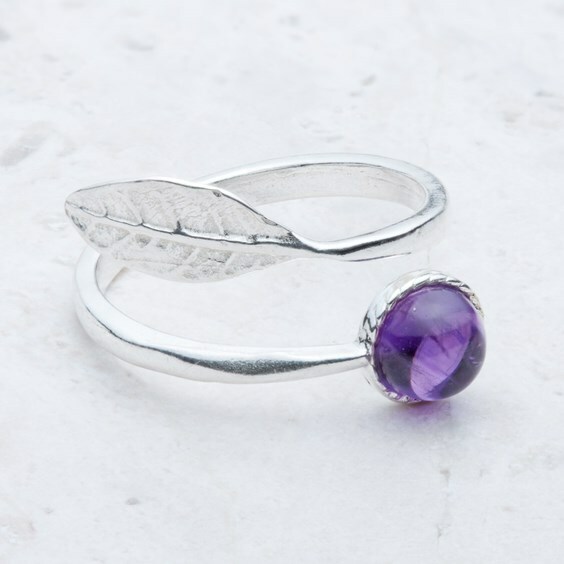 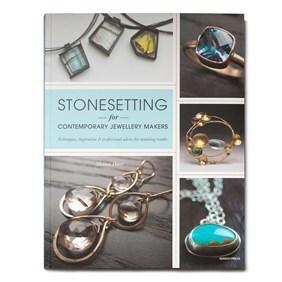 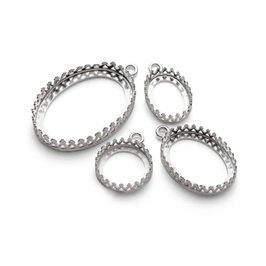 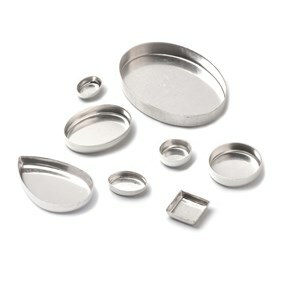 It would look perfect set in either gold or silver.